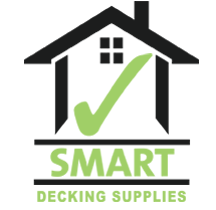 manufacturers ready to be delivered to your property." 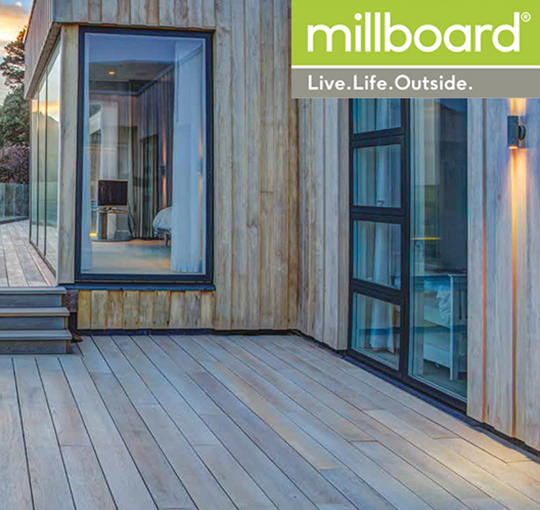 Composite decking is constructed using recycled wood and plastic to create a stunning, long lasting product that will add value and enhance your property. Composite decking is the perfect alternative to timber decking, it is maintenance free and looks just as beautiful as natural timbers. Our team of composite decking experts can help you find the perfect solution for your commercial or domestic property. 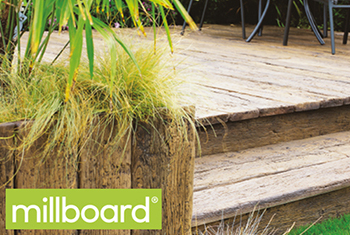 Our carbonised decking combines practicality with raw beauty for a stunning, long lasting finish. 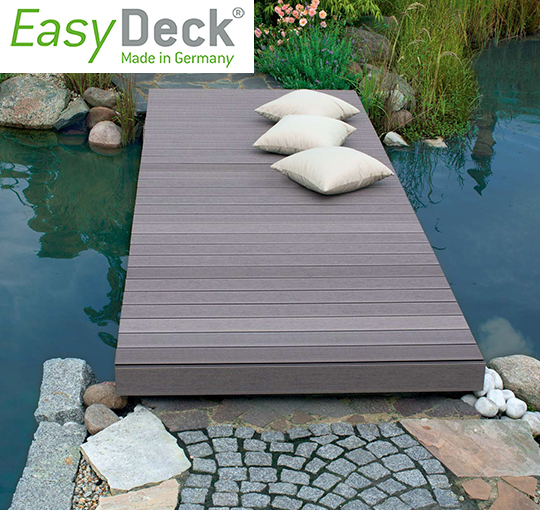 Composite decking is an innovative and in some cases anti-slip flooring which is maintenance free for your convenience. 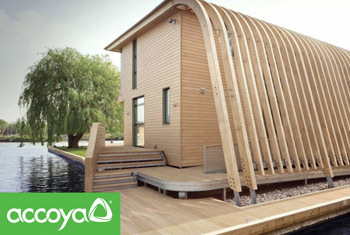 It looks just as lovely as natural timber and has wood content, alongside plastic, therefore standing the test of time. 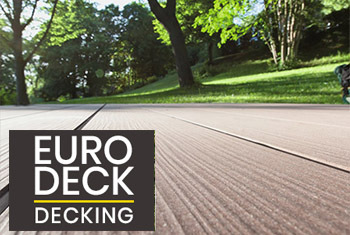 We at Smart Decking Supplies have a extensive range of composite decking in stock ready to be delivered to your door. Our professional team are based in Ottery and Torquay but will deliver nationwide. We will be able find the perfect composite decking solution for your commercial or domestic project. "We're smart because you come first..."